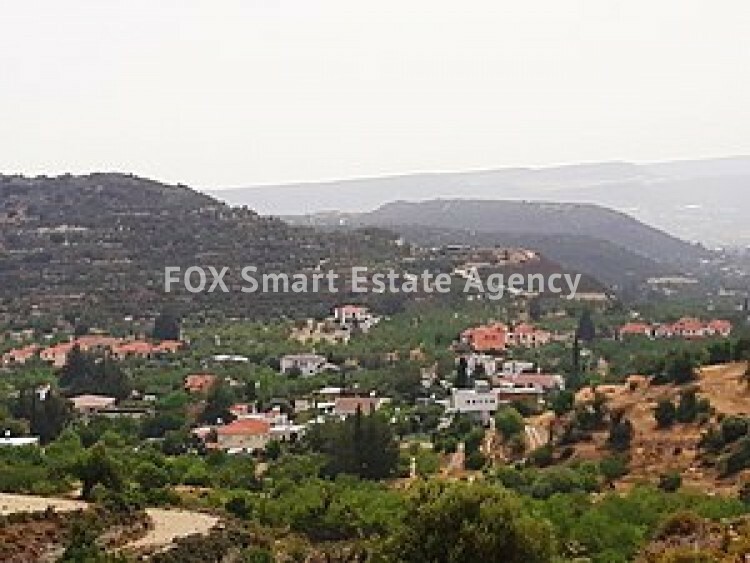 Land for sale in the lovely village of Fasoulla. This prime location overlooks the village and is ideal for a development. There is water and electricity supply and road access. Just 10 minutes to the highway. This property may be subject to VAT. A viewing is highly recommended. Please call for further information.